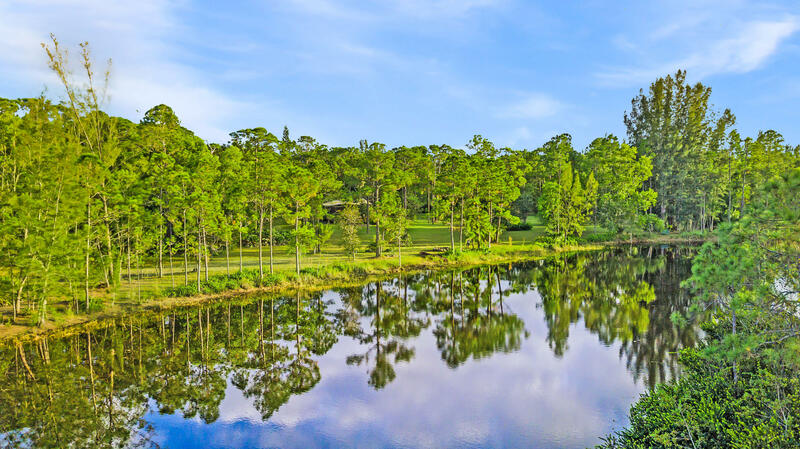 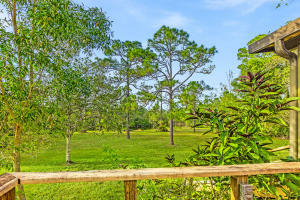 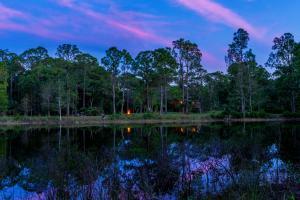 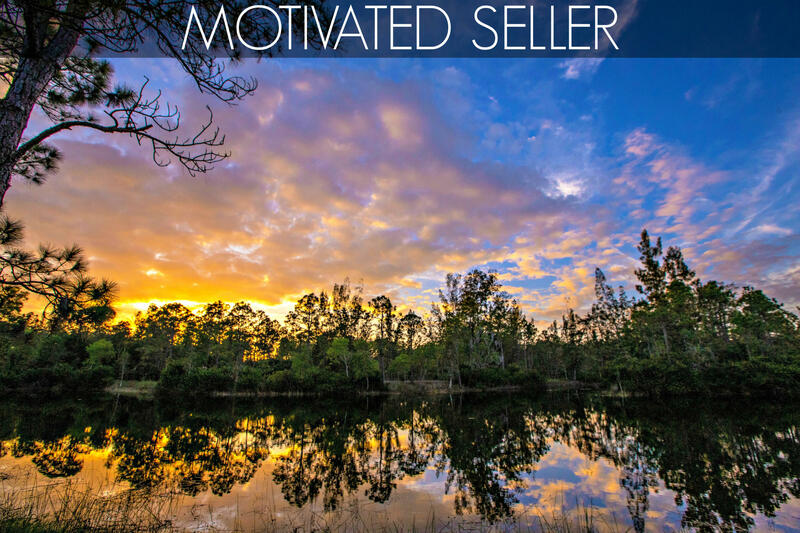 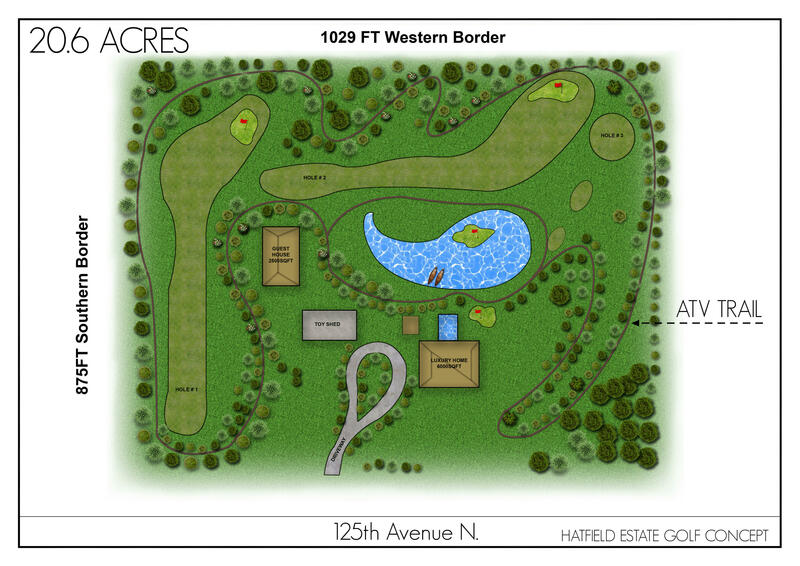 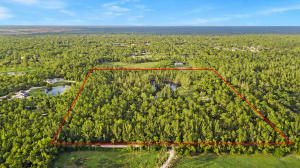 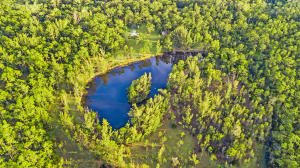 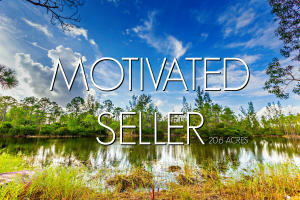 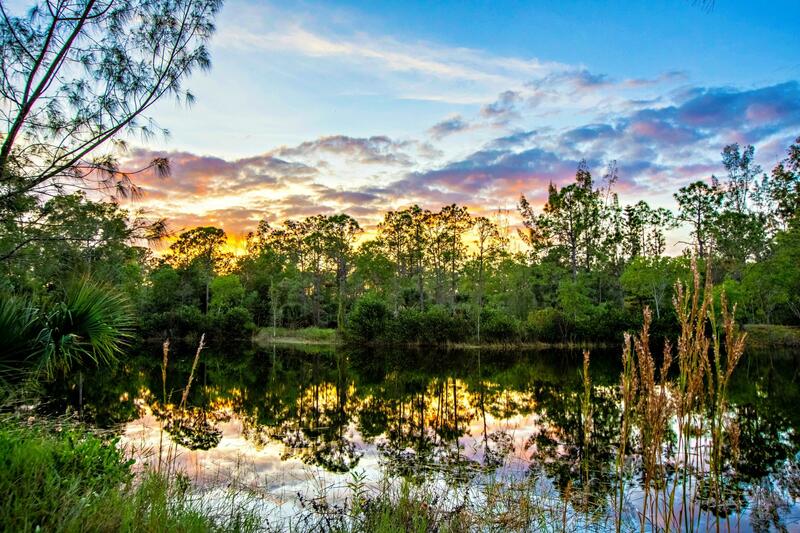 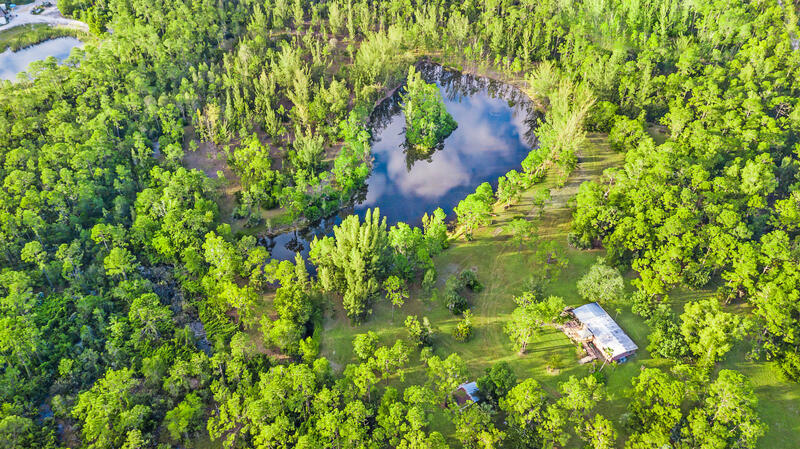 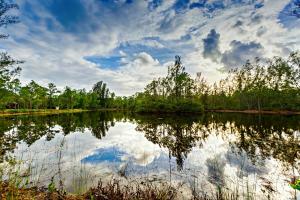 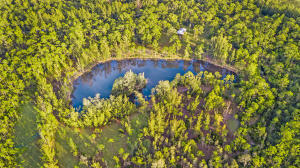 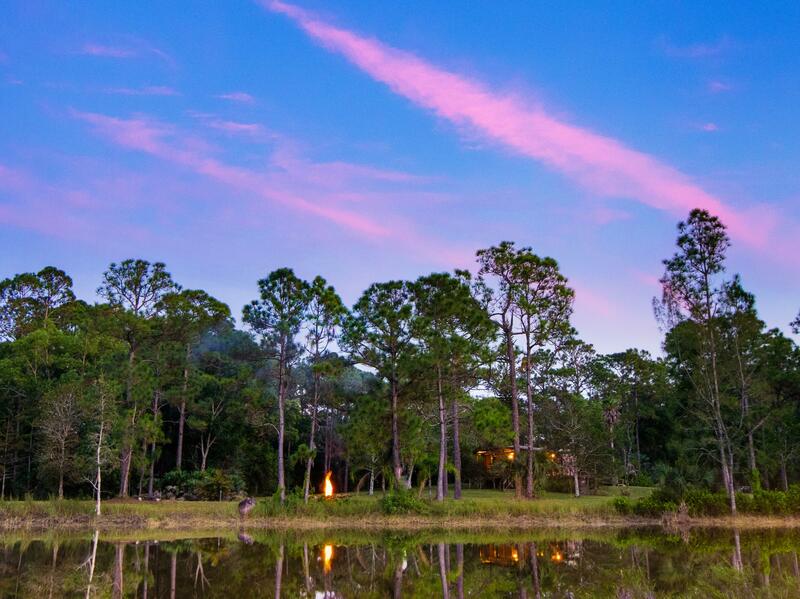 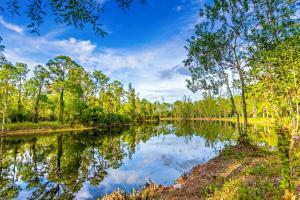 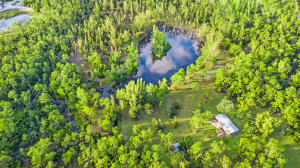 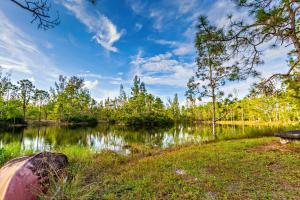 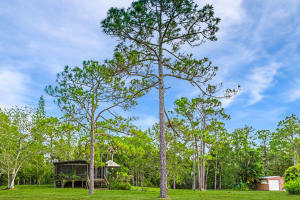 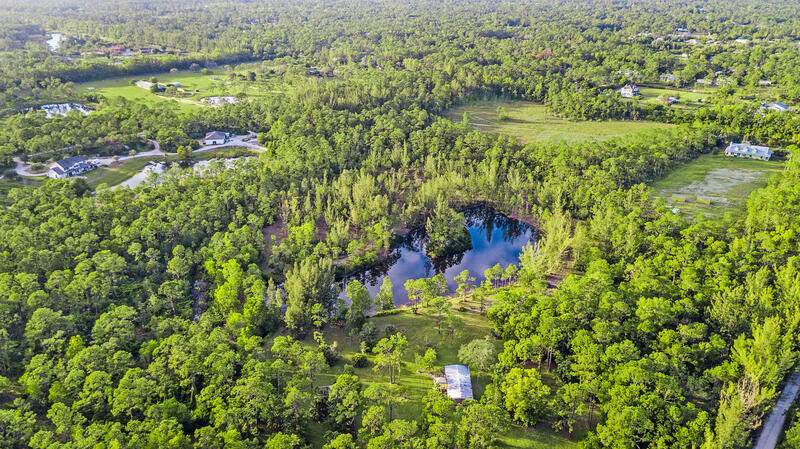 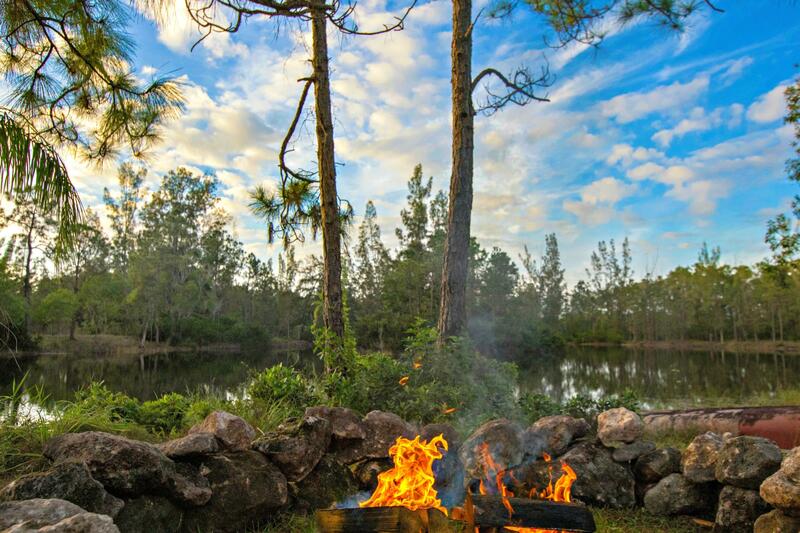 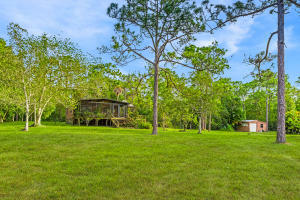 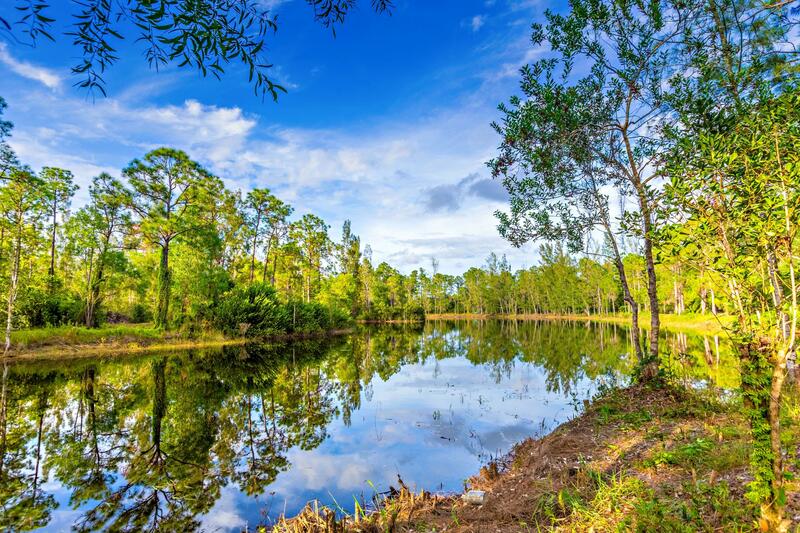 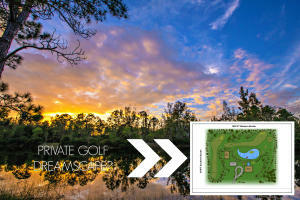 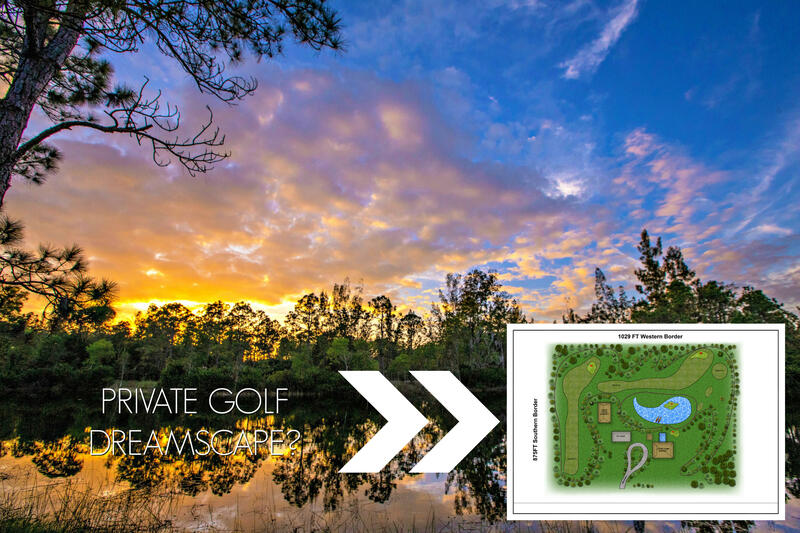 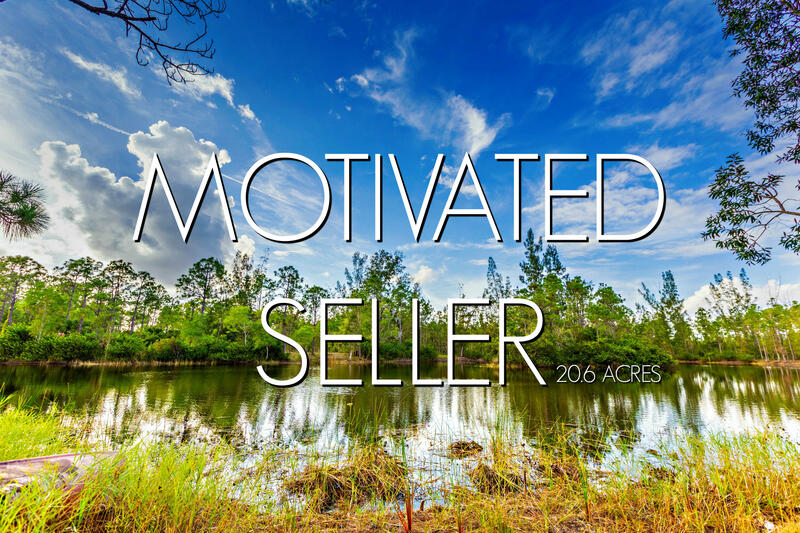 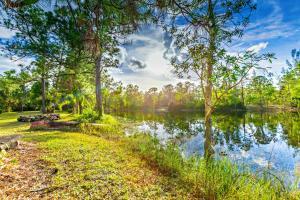 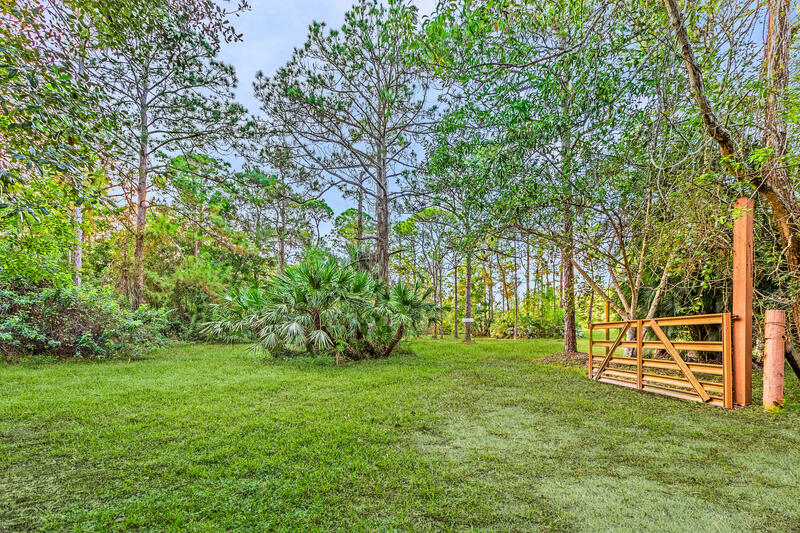 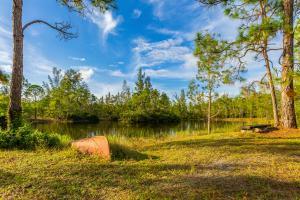 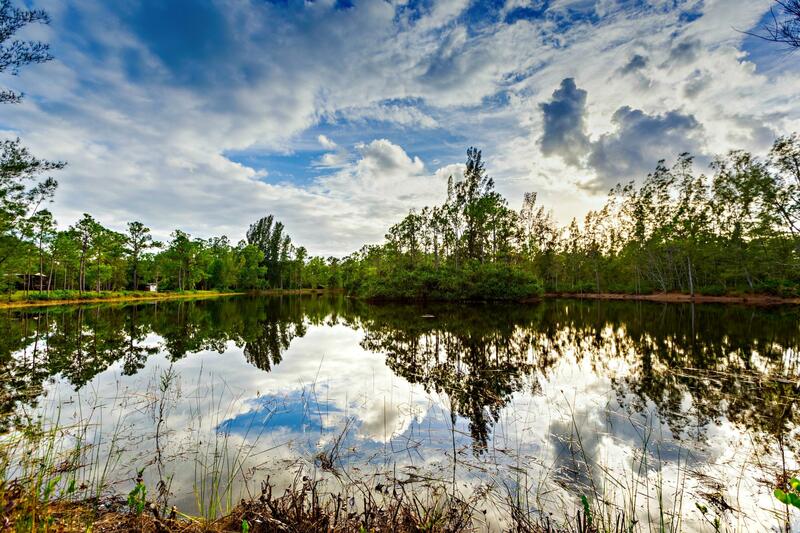 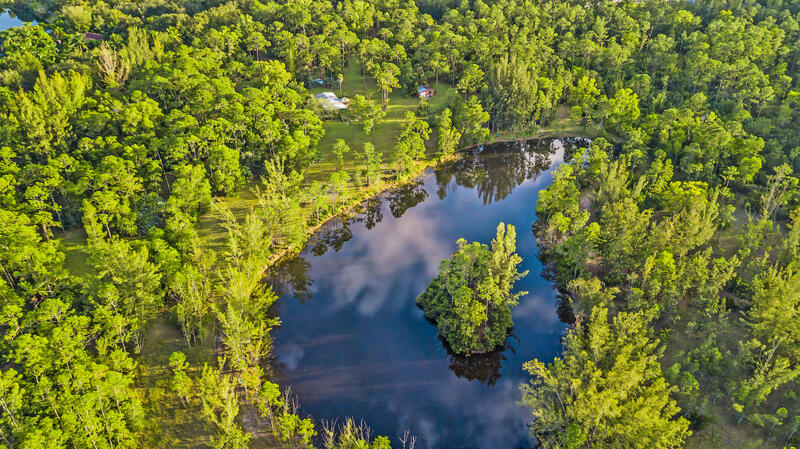 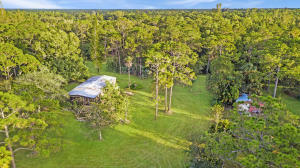 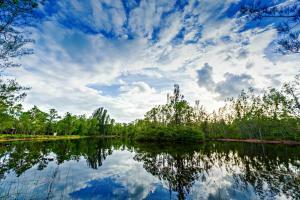 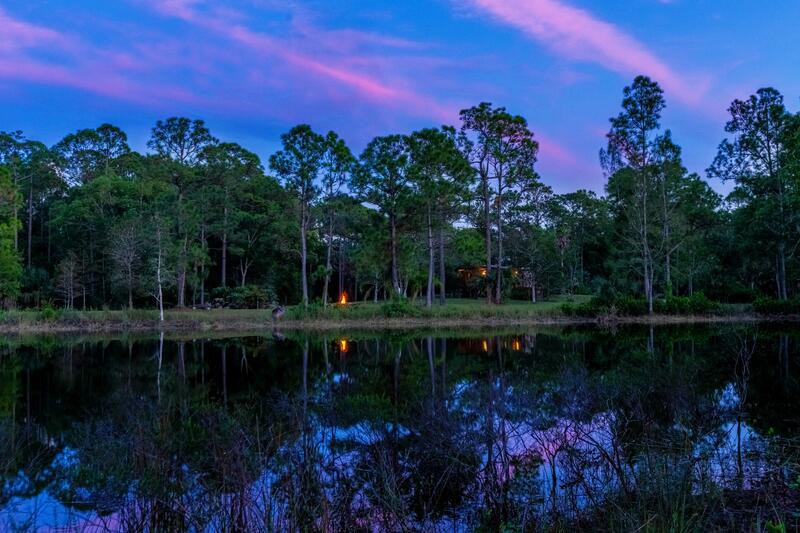 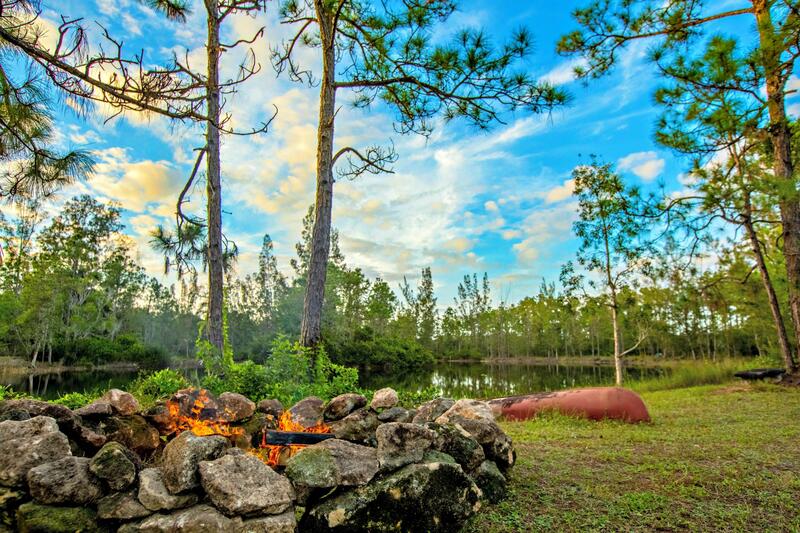 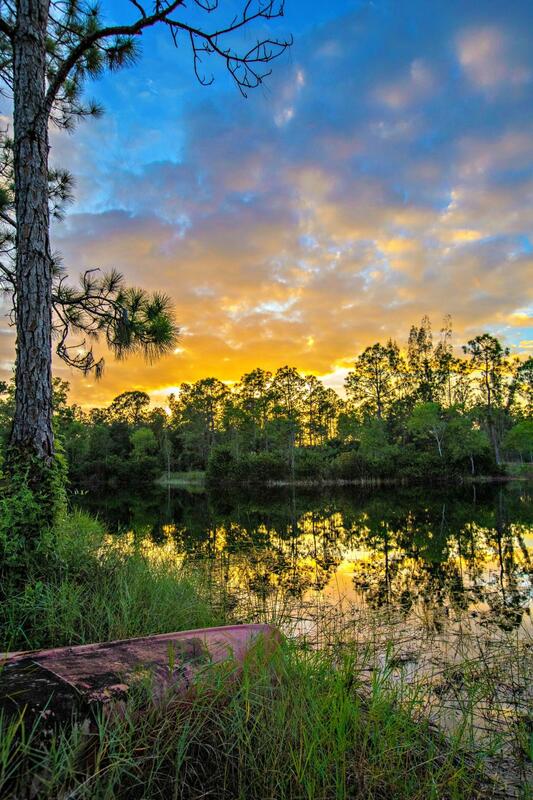 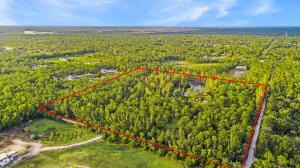 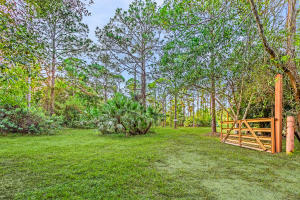 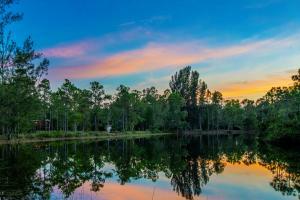 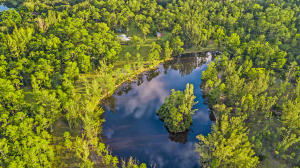 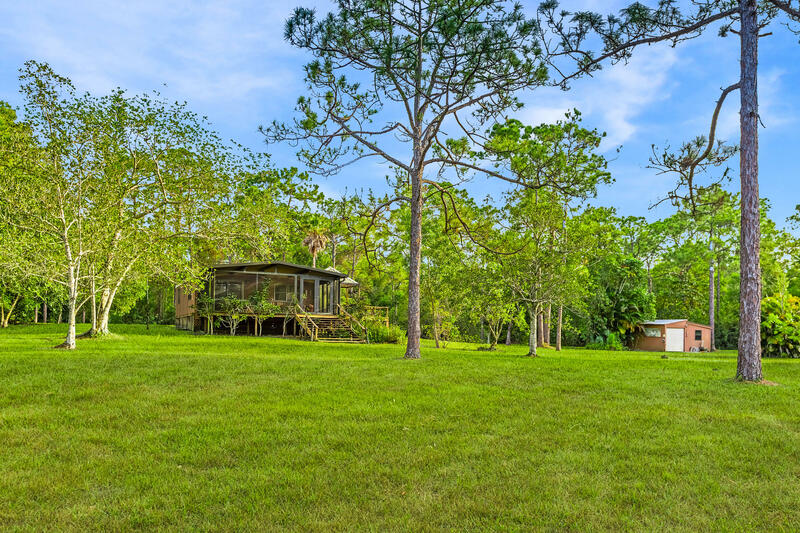 **GOLFERS DREAMSCAPE SEE PHOTOS FOR 3 HOLE PRIVATE COURSE VISION** 20.6 Acres of pristine land in Palm Beach Gardens with a sparkling 2 acre spring fed lake at the heart of this property. 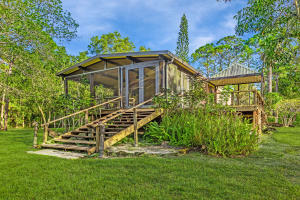 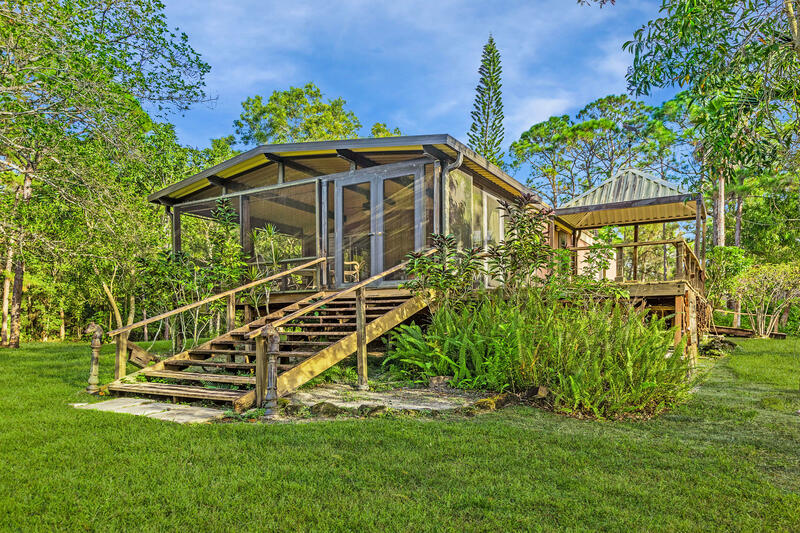 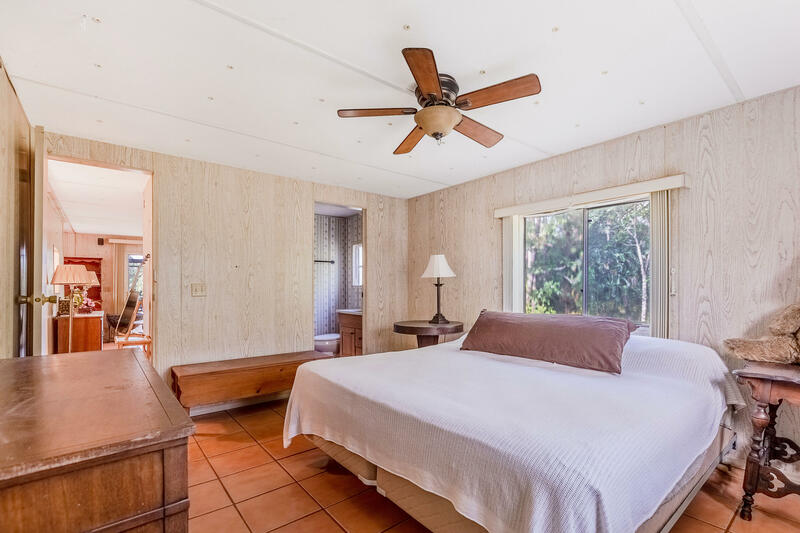 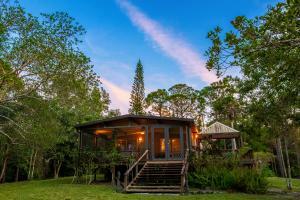 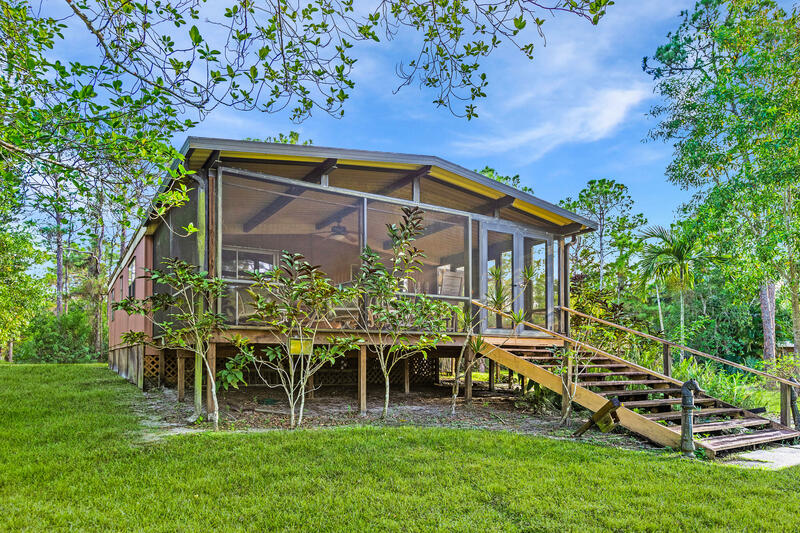 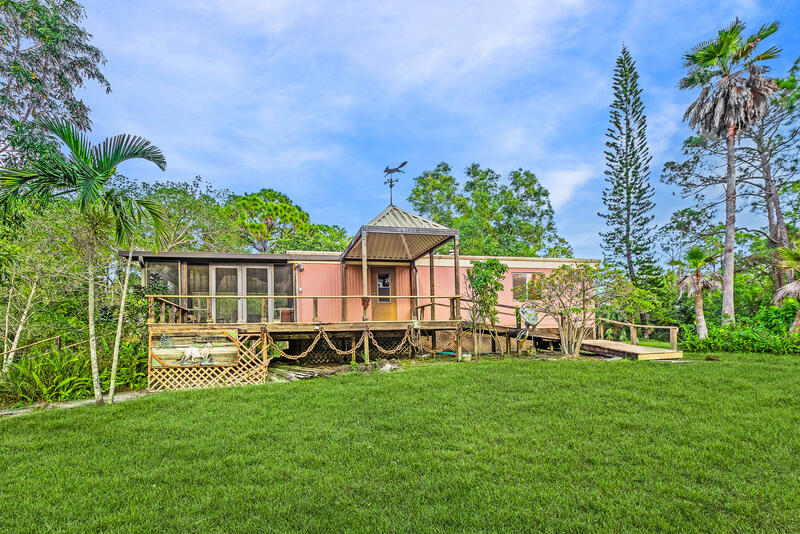 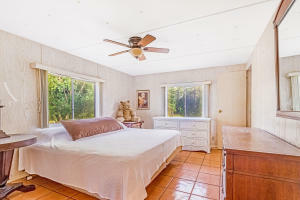 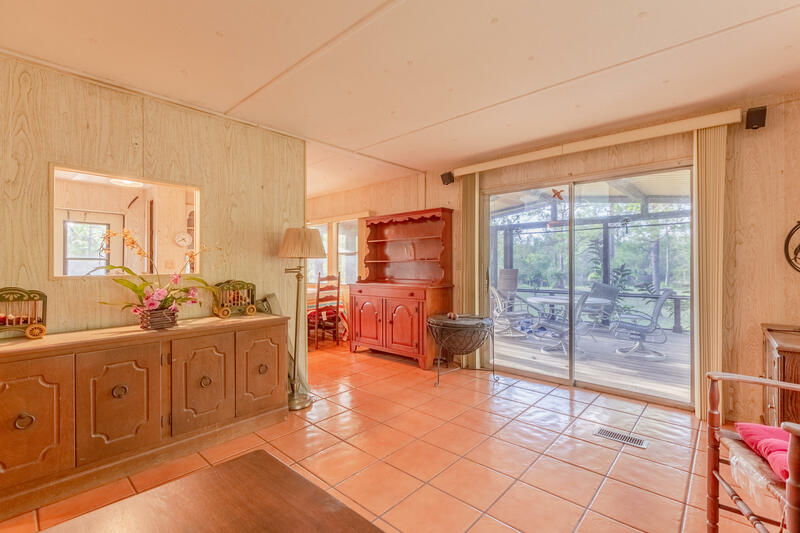 Used as an escape from busy beaches and seaside towns by the famous Hatfield's it is a perfect setting for privacy, recreation or a family compound. 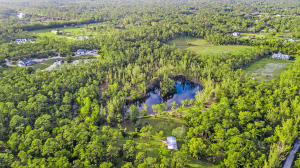 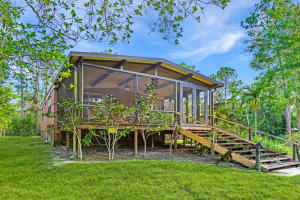 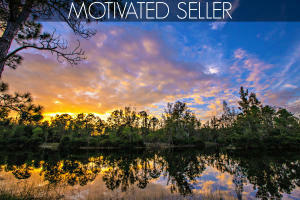 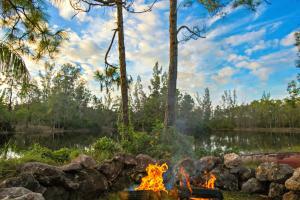 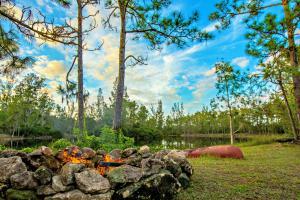 A massive, cleared lakeside homesite currently hosts a 2 bedroom, 2 bath mobile home with screened deck overlooking the lake. The existing home is perfect as-is for a weekend getaway of recreation OR a place to live on property while you build your dream home. 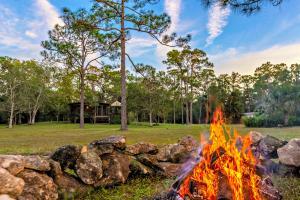 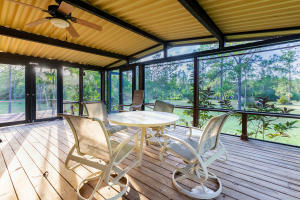 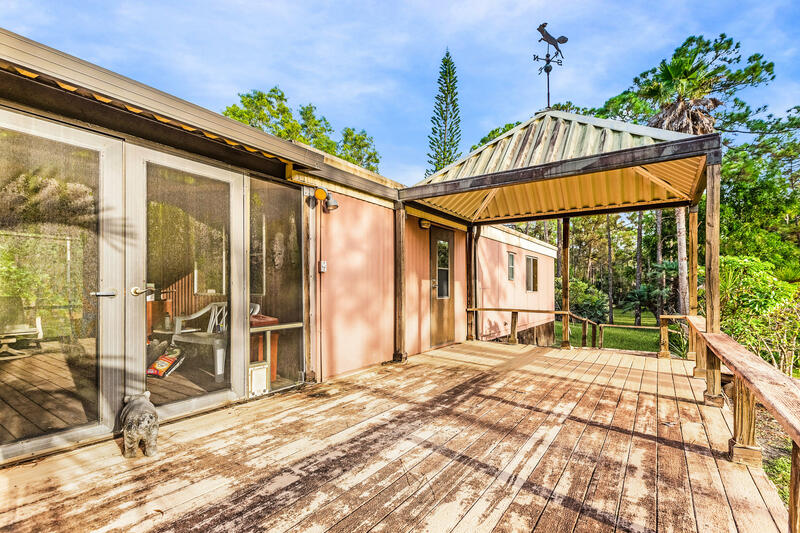 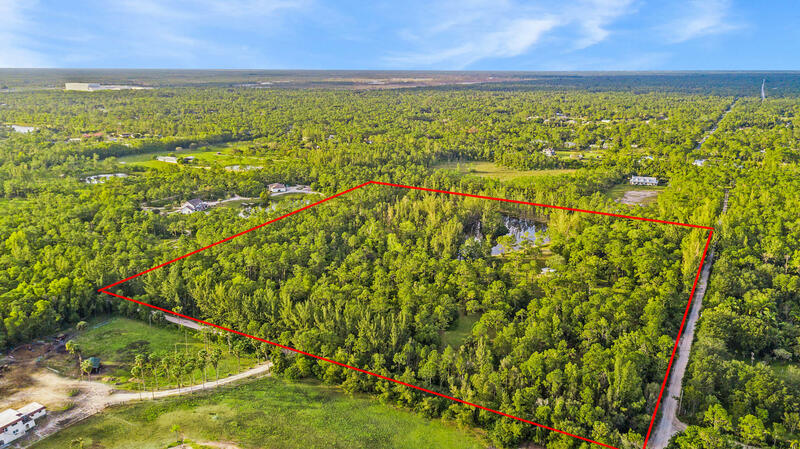 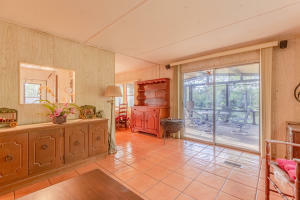 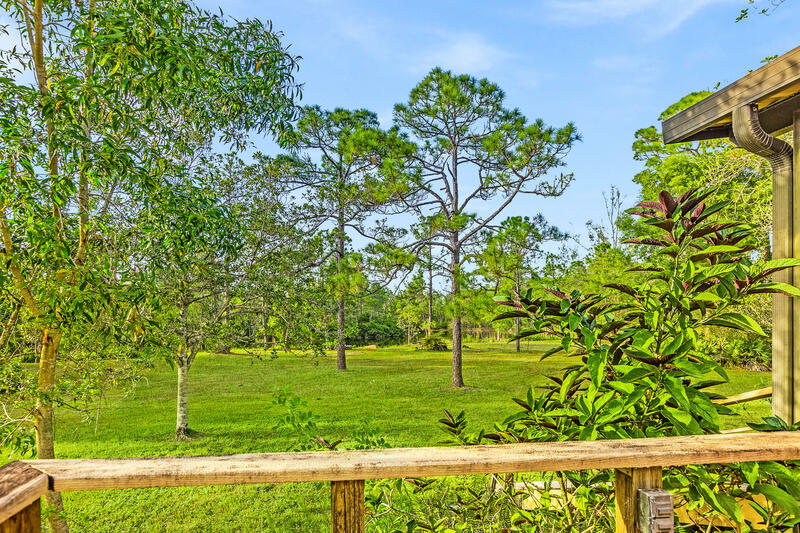 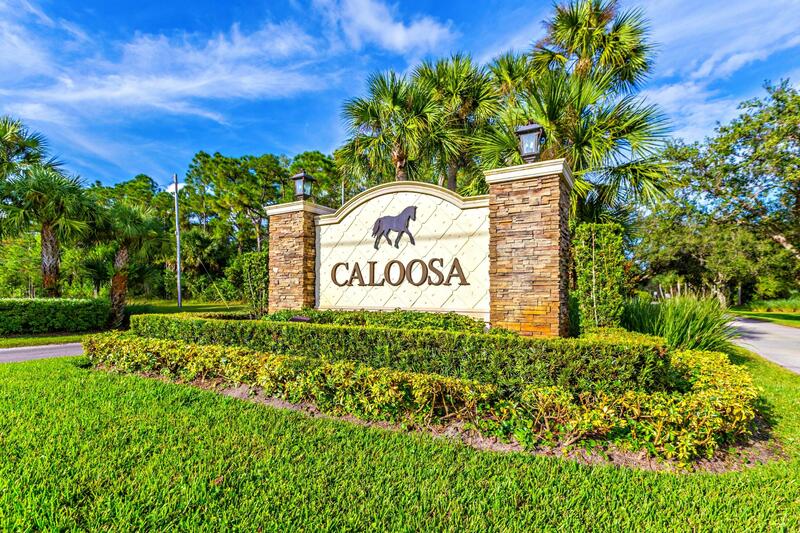 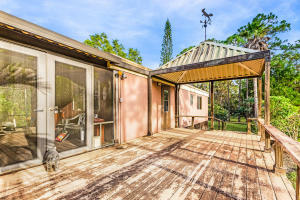 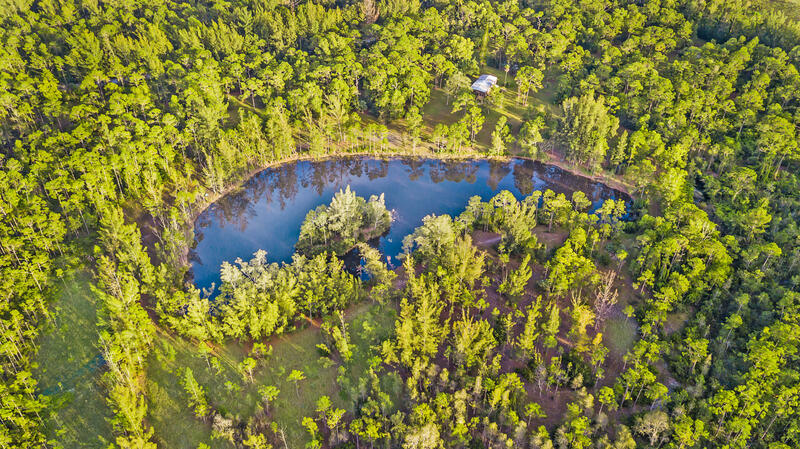 Located in Wind In The Pines adjacent to equestrian friendly Caloosa, you are just minutes to world class shopping, dining, entertainment and airports. 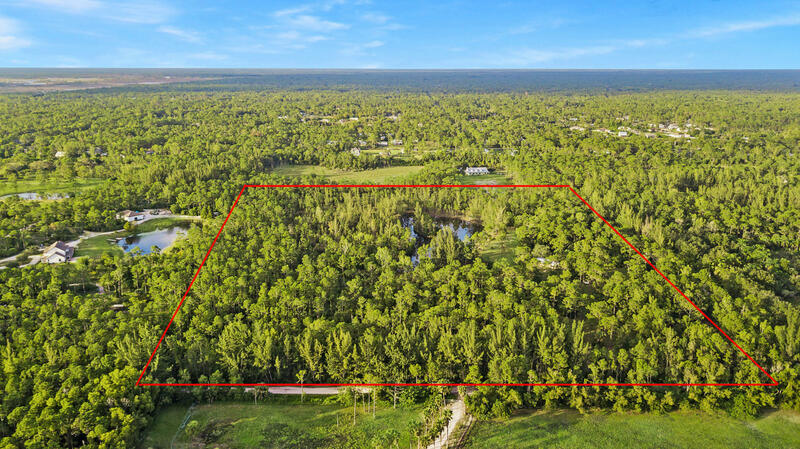 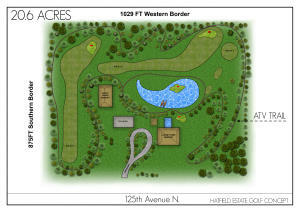 All utilities on property, subdivide possible.